Traditional Beers have been prepared from rice and Millet since thousands of years in India. Its only recently that British introduced European beers to India in late Eighteen century. Since then Beer has been steadily gaining masses and its one of the most famous alcoholic beverages people consume during summer months of India from March to July. We bring you some of the most popular Beer brands that Indians consume during summer. 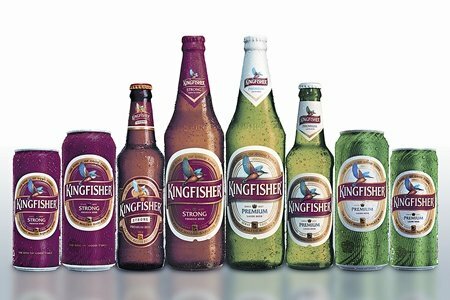 Kingfisher – Kingfisher is the Most consumed beers in India. It has staggering market share of 41% and is indeed king of good times. It is the go to beer which Indians consume whenever and wherever. I can still remember from my teen days when I had my first break up and my friends tried to cheer me up by offering Kingfisher strong and saying “Le Daaru pi sab theek ho jaayega” and of course everything got fine. 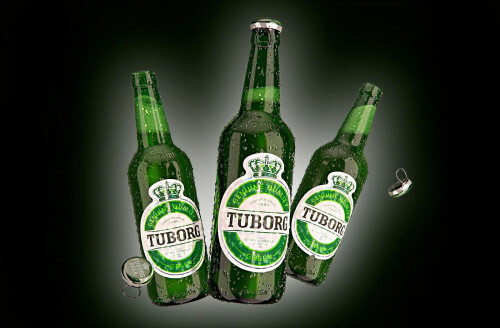 Tuborg: This is one of my favorite beers. Right from it’s easy to open bottle cap to its deep green colored glass. Everything just looks perfect. Within 3 years of its official launch in India in year 2007 it rapidly gained 5% of market share. With introduction of Tuborg strong, consumers are realizing that strong beers can also be of superior quality. Heineken: Heineken International brews and sells over 170 beers, and is known for the slogan of their flagship beer, “Heineken refreshes the parts other beers cannot reach. 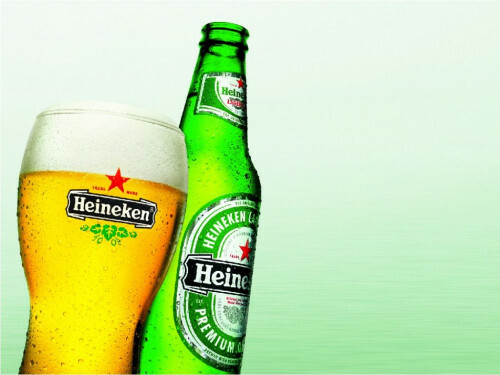 Heineken is popular across all pubs in India. It is said that only 3/10 beer drinkers in India can spell this brand correctly but that doesn’t undermine its popularity and consumption. Corona: This beer perfectly symbolizes its origin Country Mexico. The golden bubbly color and refreshing taste reminds one of the golden beaches of Mexico and its beautiful woman. 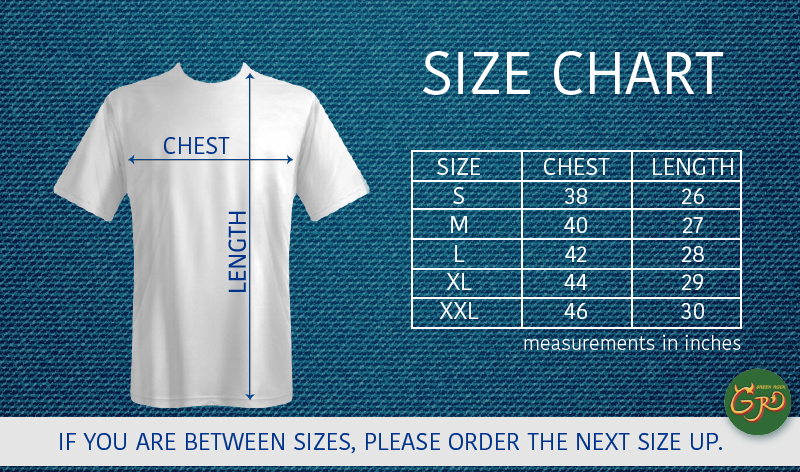 Corona is available in India in two variants Corona Light and Corona Extra. 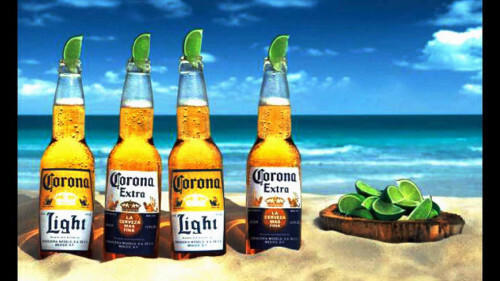 It is also noted that Corona is seriously gaining cult following in India especially among women drinkers. Kings – Goa is known for white sand, blue seas and Cheap Alcohol. When you have wide variety of alcohol available at cheap rates one would wonder why many tourists still drink locally brewed Kings beer? 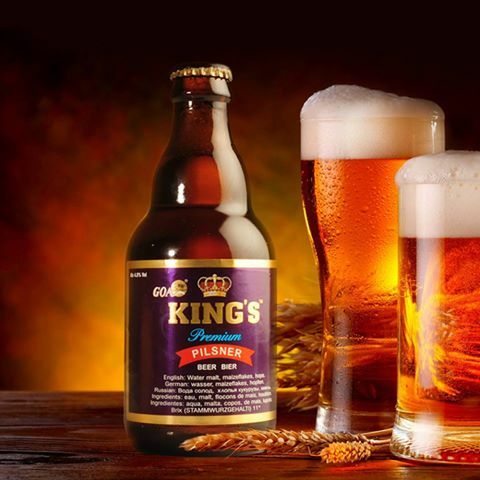 But as you drink Kings beer you would feel the answer rather than know it. A wave of calmness hits your brain and the light lager taste refreshes you so much that you feel like home at Goa. Carlsberg – If there is any beer which your great grandfather enjoyed and still is available today then it must be Carlsberg. 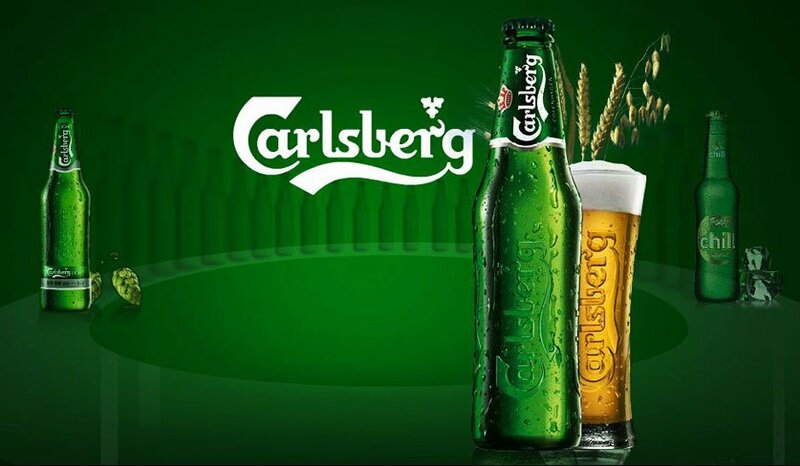 From its humble beginnings in 1847 today Carlsberg group has become largest brewers in the world with more than 500 international beer brands. When it comes to quenching thirst one always remembers the elephant logo of Carlsberg. 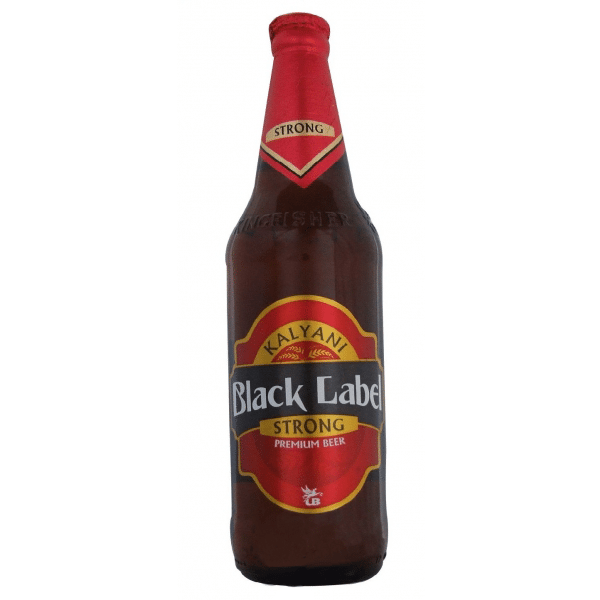 Kalyani Black Label: Another popular beer from United Breweries is Kalyani Black Label. It is one of India’s oldest beers and is popular from Delhi in North India to Kolkata in East India. Although I haven’t tasted this beer yet but my friends from Delhi describe it as “Smooth beer with an extra punch”. Next time when you are in Delhi, try kalyani to beat the heat.